Gifting children with endless possibilities of creative endeavor through applied, fine and performing arts. 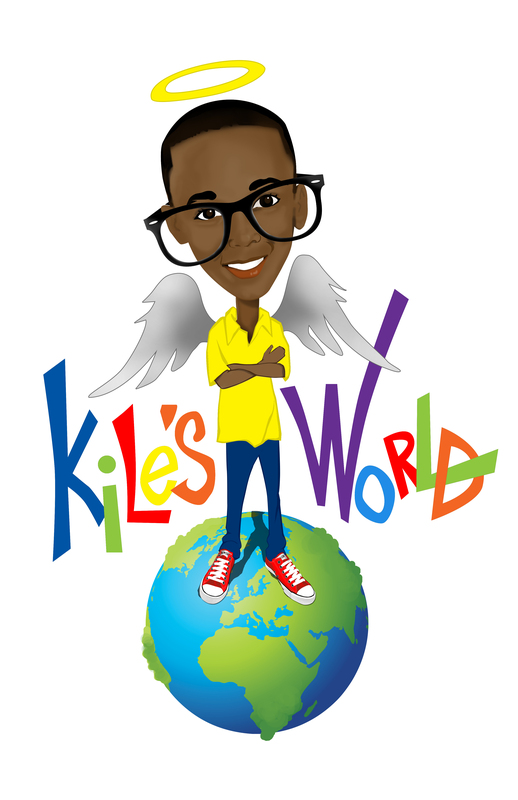 The Kile’s World Foundation a 501c(3), established in March 2013, intends to offer comprehensive art education to children ranging from ages 10‐17; focusing on music, performing, fine and applied arts. 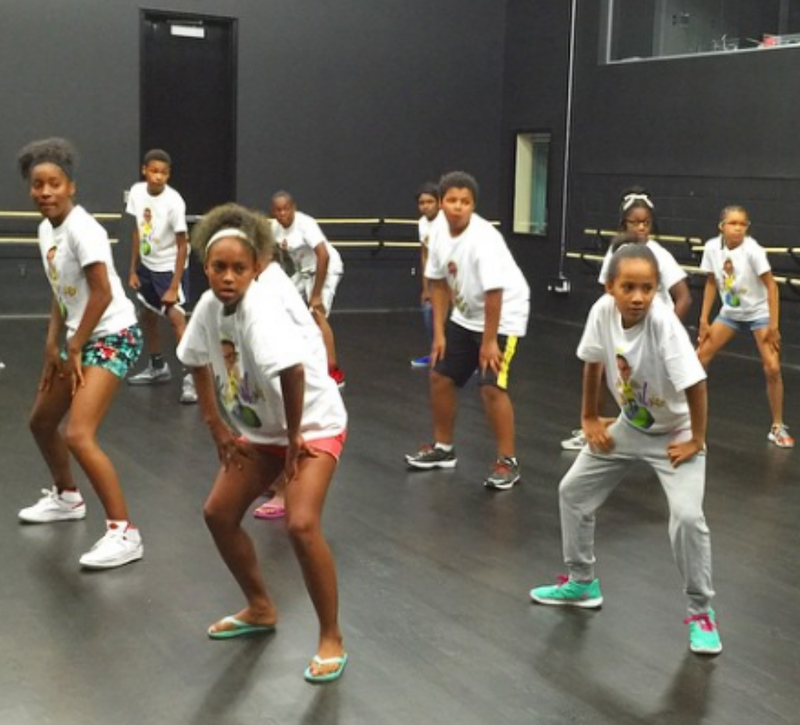 The Foundation will offer art-­based camps with multiple workshops including general instruction in the areas of acting, singing, dance, painting, illustration, music production and digital media. The foundation wishes to cultivate an environment where developing artists can explore their artistic interests with the guidance and support of our mentors. 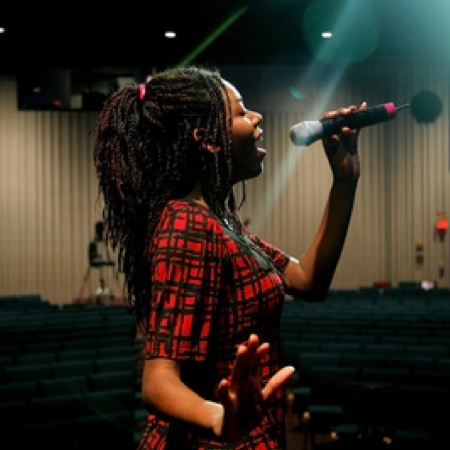 Kile’s World Foundation is poised to eventually open a magnet school with an emphasis on music and the arts. Our performing arts camps will channel this creativity and imagination into show-stopping performances that reflect the joys and struggles of the human condition, develop understanding of new cultures and ideas, and teach campers to mirror the world around them. 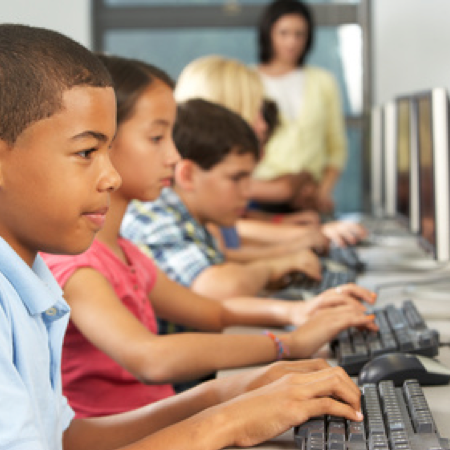 In today’s technology centered world, digital media skills are invaluable. Staffed by the industry’s most experienced directors and photographers, our digital media camp provides students with instruction in video production and digital photography. Illustration is the art of making ideas visible. 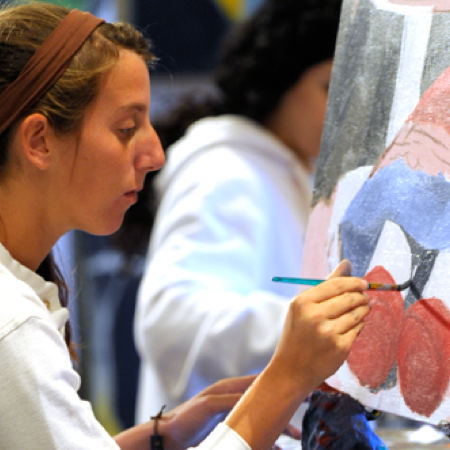 Our painting and illustration camps will empower students to choose the appropriate medium for their work. Designed for beginning illustrators, campers will learn new techniques to create realistic illustrations and develop their individual artistic style. 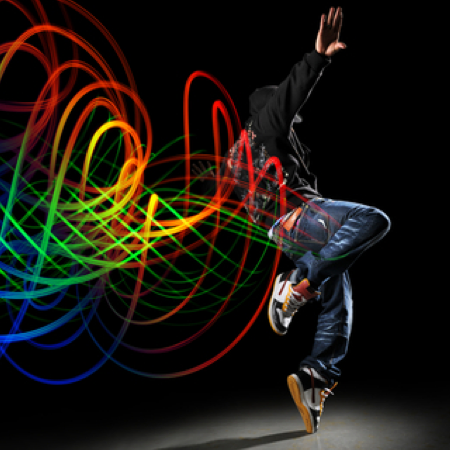 Our professional hip hop and modern dance instructors will focus on proper dance technique and provide campers with an enjoyable environment to increase physical activity and maintain a healthy lifestyle. When you give a gift to Kile’s World Foundation, you make dreams come true. Financial contributions help subsidize tuition for a child otherwise unable to afford a formal arts program to cultivate their talents. Your gift will fund instructors, camp materials, transportation costs, and other resources associated with camp operations. Financial contributions help subsidize tuition for a child otherwise unable to afford a formal arts program to cultivate their talents. We appreciate any donation of resources to enhance the experience of our kampers. 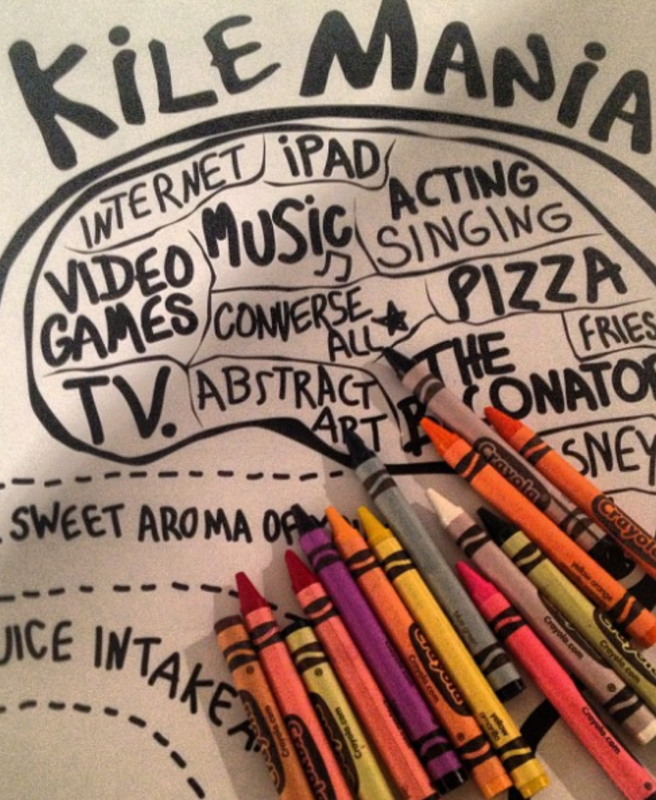 The Kile’s World Foundation intends to offer comprehensive art education to children ranging from ages 10‐17; focusing on music, performing, fine and applied arts. 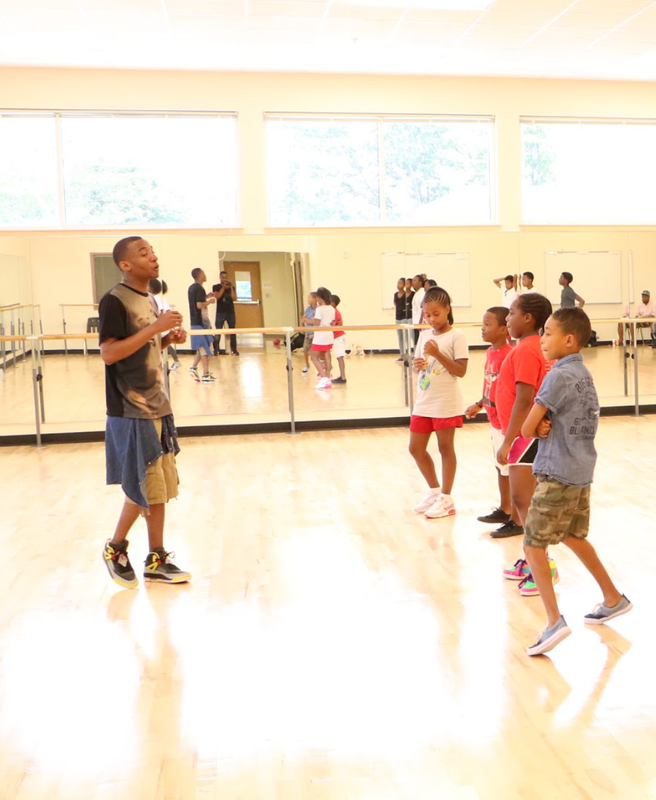 With four summer programs in 2013, It was a one-stop shop to summer fun. 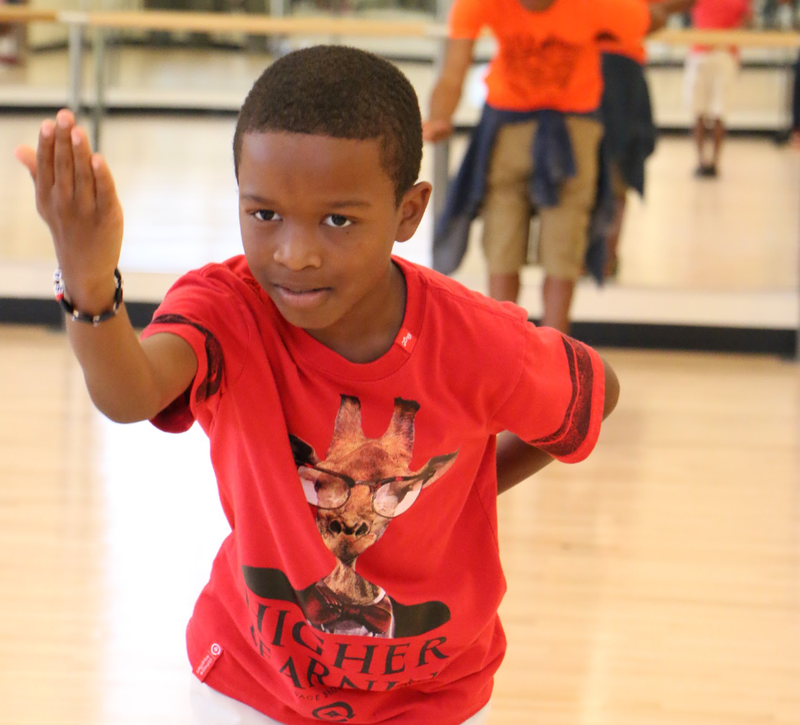 Designed to expose students to the visual and performing arts, for summer 2013 camps provided students with dance, vocal, theater, and visual arts training. Instructed by industry professionals, students ended their two-week camp experience with a final performance/presentation. Watch the 2013 recap! Stay tuned for more information regarding our annual 5k run!